Goyard by the trunk, her Isabel Marant"
These are the lyrics from the second verse of American rapper A$AP Rocky's aptly titled, "Fashion Killa", off Long.Live.A$AP. Now that's gotta tell you something about the man. 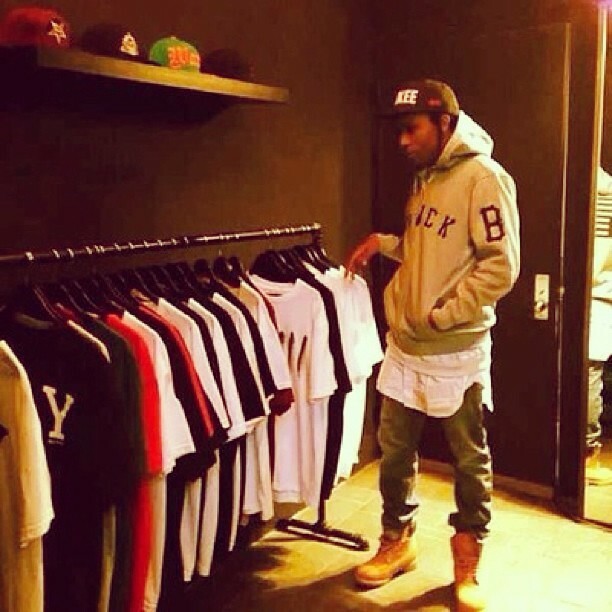 You see A$AP Rocky, aka Lord Flacko, aka Dat PMF, aka Rakim Mayers, isn't just rattling off about brands he's heard of and here and here and can afford just because. Na. The fashion magazines will tell you, Rocky sure does know what he's talking about. He lives fashion. 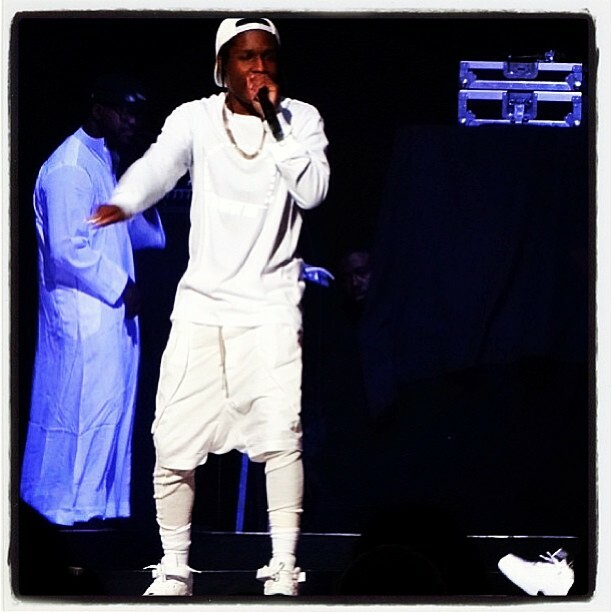 Of course, I am more than a tiny bit biased on A$AP Rocky - I basically live off Live.Love.A$AP. 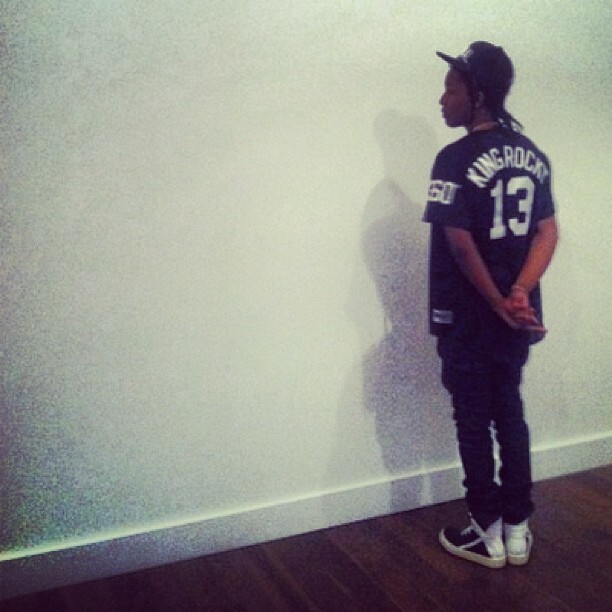 and Long.Live.A$AP. 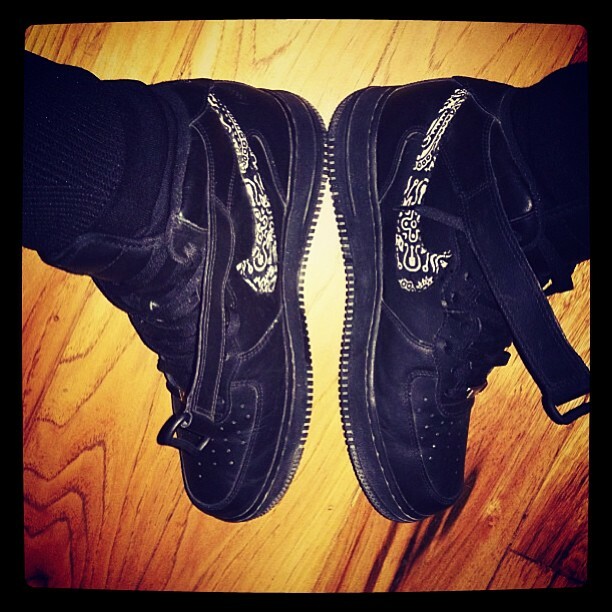 but his Instagram definitely tells the story of his fashion killa status. From Hood by Air to PYREX Vision and DKNY, to Raf Simons, Alexander Wang and Jeremy Scott, to all white/black ensembles and his bags of monochrome looks, A$AP Rocky will continue to be cited as a source of style. And he's reach extends beyond hip hop. If his ever-increasing magazine covers, fashion photo shoots, and appearances at fashion week are anything to go by, Rocky's on to something good. He's not afraid to tell you either. "All my videos are shitting on any Hip Hop video out there. Let's be honest. The reason why everybody is wearing gold again is because of your boy. Everybody's wearing diamonds. I'm the one who made the John Lennon shades with the glasses - everybody wearing it now, you see what's going on now," he tell LA Leakers. "Come on, who brought gold teeth back? Let's be honest... Honestly, I brought it back in a dramatic way. I made braids hot. Let's get off trends... But moving aside from the fact that I broke boundaries with not only that, but what other rapper is on the cover of Vogue?" Mmhmm. 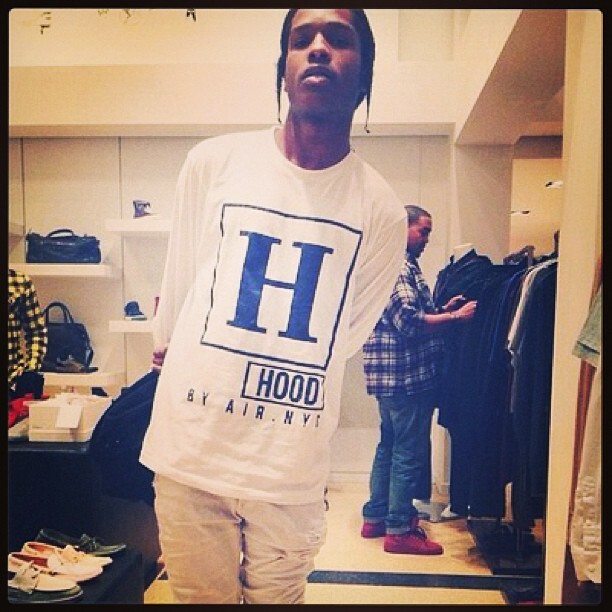 Follow him on Instagrameezy at asvpxrocky. comments on this page "The Kings & Queens of Instagram #2". not mind. Could it be only me or do a few of these comments look like they are left by brain dead folks? sites, I'd like to keep up with you. Would you list of every one of your social networking pages like your twitter feed, Facebook page or linkedin profile? Wow! Tyrin Turner is still alive.